Is Your Web Site's CMS Search Engine Friendly? Is Your Web Site’s CMS Search Engine Friendly? 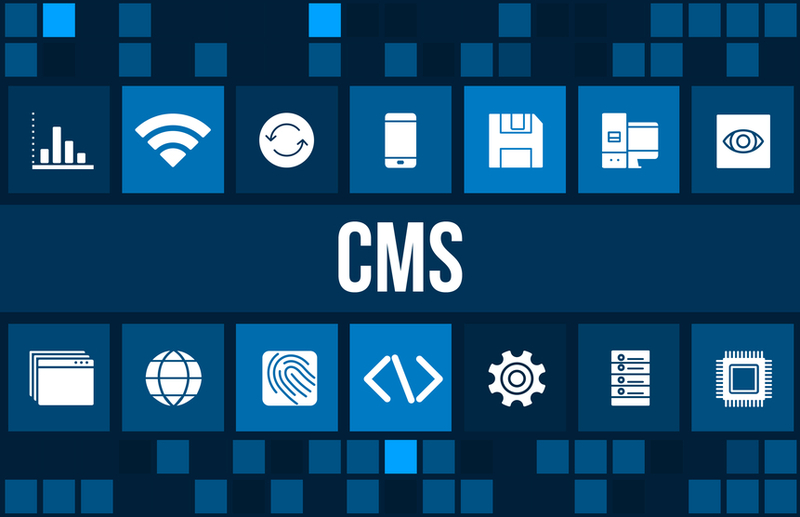 Content management systems (CMS) are an essential tool for many local business web sites since they allow for easy control over content and web site appearance without requiring significant programming knowledge. However, not all CMS are created equal and user friendly does not necessarily mean a CMS is search engine friendly. Before buying a new CMS for your local business web site, it is important to make sure that the system you are getting does not inadvertently work against your business’s growth. When evaluating your current CMS or when buying a new system, keep the following SEO checklist in mind to make sure that what you’re getting is going to be search engine friendly and capable of properly promoting your business and spurring growth. It cannot be overstated that mobile accessibility is very important for any business’s SEO. More and more searches are done by mobile and not only does mobile optimization improve your site’s ranking, it also allows for a more user-friendly interaction that reduces bounces and promotes conversions. When looking at a CMS, you want to make sure it is capable of providing “responsive design,” which is the ability to alter the site’s layout in response to the type of device or screen size it is being viewed on. This allows you to make sure your site is readable and easy to navigate, regardless of whether it is being viewed on a smartphone, tablet, or desktop. A meta tag is basically a flag you can set that search engines will read and use to better understand the type of content that is on your page. While you do not strictly need a CMS to provide meta tags—Google will sometimes simply generate them for you—doing so yourself lets you provide better precision and information to influence your SEO. A CMS capable of letting you control meta tags is especially important if your site exists in multiple languages, since you can define tags for each different tongue. The appearance of your business web site’s URL affects both user friendliness and SEO friendliness. Sprawling URLs littered with numbers, letters, and symbols can intimidate viewers and don’t properly inform search algorithms about the layout of your web site. Ideally, your CMS will produce URL structures that are based on folders since this creates more ordered and informative strings. It is also important to make sure that your CMS does not produce new URLs every time a page is edited to reduce direction errors. In the event that your URL does change, the CMS should be able to set up redirects so that anyone who looks for the old page will be immediately presented with the new one. Search engines really like HTML headers and give extra significance to the terms used in them. Your CMS, therefore, needs to support H1, H2, and H3 headers in order to allow better control over the SEO tags you employ. Control is also important with any internal links you include on the site to better direct traffic. Being able to edit the anchor text and links within title tags, control any automatically generated likes (such as “read more” or “related topic” sections), and add the “nofollow” attribute to a link are all important tools you will want to craft the best SEO arrangement. A sitemap is a layout of how the pages on your web site interact and connect, and it is used by search engine algorithms to better find all of the pages your site possesses. The value of a sitemap goes up the more pages your site has, so sites with a large number of pages (forums, news sites, anything with e-commerce, etc.) benefit particularly well from one. Your CMS should be able to produce an XML sitemap that will automatically update as the web site changes and is also separated by content type to better assist the algorithms. It is also important that you have the ability to edit the robots.txt file located at the root of your domain folder. This file tells search engines which pages should not be indexed, and being able to edit the file directly from the CMS makes keeping it updated much, much easier. A rich snippet is a form of meta information that enhances the information directly presented in a search results page. If you have ever seen a search result that includes things like review stars, recipes, images, author details, and other enhanced forms of information, you have been looking at a rich snippet. You should look for CMS that can automatically generate rich snippets but also allow you to edit them and better customize them for your business’s needs. Numero Uno Web Solutions is a premier provider of search engine optimization services for businesses of all shapes, sizes, and industries. Providing web site design and management with SEO-friendly CMS is just one of the many ways we carry out this goal. Our strategies take into account both the latest developments in SEO and web marketing research, along with tried-and-true approaches. Our precise, studied methods have benefited Toronto businesses along with industries across Richmond Hill, Vaughan, and more. Our success has even allowed us to extend our reach and offer SEO services to Texas, Massachusetts, and Florida. For any business looking to achieve a more SEO-friendly web site, we are just a call away at 1-855-SEO-XPRT.